Using patent pending AI technology See Sense’s ACE smart bike light not only make you highly visible, but also deliver many intelligent features. Sounds cool? Let’s keep checking. The ACE is an advanced and versatile smart bike light that measures 32.5 x 59.5 x 22.5mm and weighs 35g. As shown in the images, the LED light sports an ultra compact and lightweight design, and using its included mounts, you can easily attach it on your handlebar, seatpost, aero seatpost, seatstay, backpack, belt, jersey pocket or saddle bag. The LED bike light features 125 lumens of brightness and more than 200-degree visibility, so it’s able to make you highly visible at all times, and its IP67 rated design allows you to use it even on rainy days. More importantly, the smart bike light comes equipped with onboard sensors that monitor what’s happening hundreds of times per second, which allows it to learn your unique riding style and understand the environment you ride in, so it’s capable of delivering ideal lighting pattern based on different situations like road junctions, roundabouts, car headlights, filtering in traffic and more. Furthermore, the smart bike light works with your smartphone. Using its custom app you can easily adjust the light and define a custom flash pattern. Built-in motion sensor tracks any movement from your bike. If someone tries to move it, you will receive a notification on your smartphone in its communicating range. 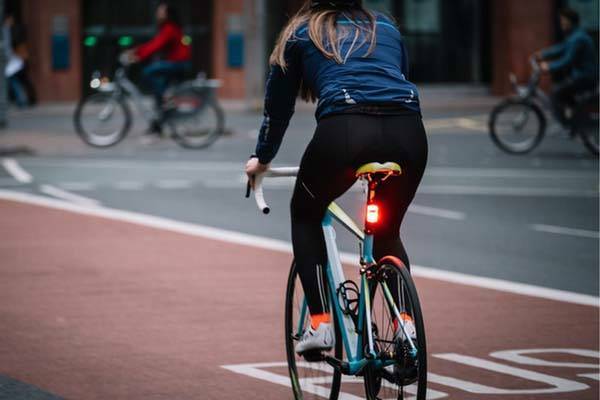 Moreover, the bike light also delivers road surface monitoring, real-time journey mapping and tracks collisions and near miss events, so you can understand more about your riding and routes. Using ANT+ technology ACE also works with compatible Garmin devices. In addition, built-in rechargeable battery offers about 10 hours of runtime on a single charge. The team behind the ACE has raised enough fund for the product on Kickstarter. 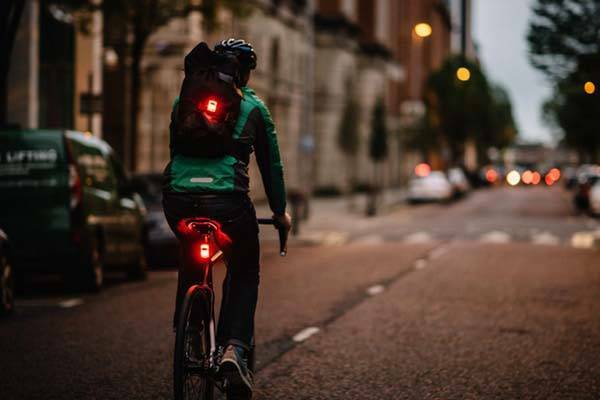 We can pledge £25 (approx US$33) to preorder the smart bike light. It will be shipped in June 2018.